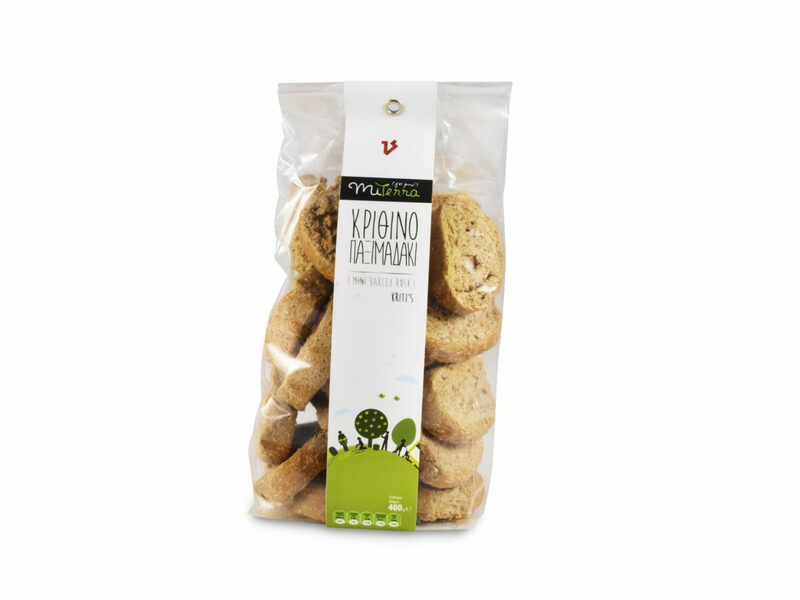 Dirfis mushrooms was established in 2003 by two agronomists, Lefteris Lachouvaris and Thanassis Mastrogiannis. The farm is located near Mount Dirfis, on the island of Euboea. The facilities include a substrate plant, 20 mushroom growing tunnels, a modern processing facility and an olive tree plantation. 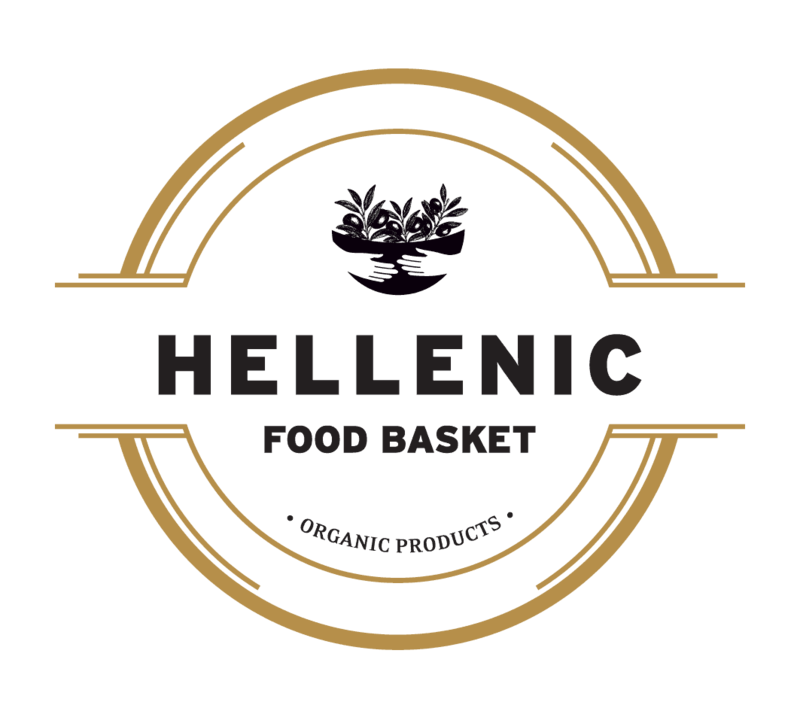 We dry our mushrooms through an innovative drying technology which has been developed at the University of Hohenheim and Agricultural university of Athens and has been used in Greece only from our company. Our solar drying technology significantly improves the quality of dried mushrooms in terms of colour, texture, and taste, boosting the intensity of the flavors. The main advantage of solar drying is the natural enrichment of mushrooms with vitamin D, as ergosterol is converted to ergocalciferol under exposure to UV light. We use our sun-dried mushrooms as the basic ingredient for a variety of products like soups, coffee substitutes, snacks and pasta. All those products that contain our sun-dried mushrooms have additional value because are High in fibers, Protein Rich, Low salt, Low Fat and vitamin D rich ( more than 500mg Vitamin D/ 100g dry product) . In all cases all those claims are resulting because the addition of our sun-dried mushrooms. 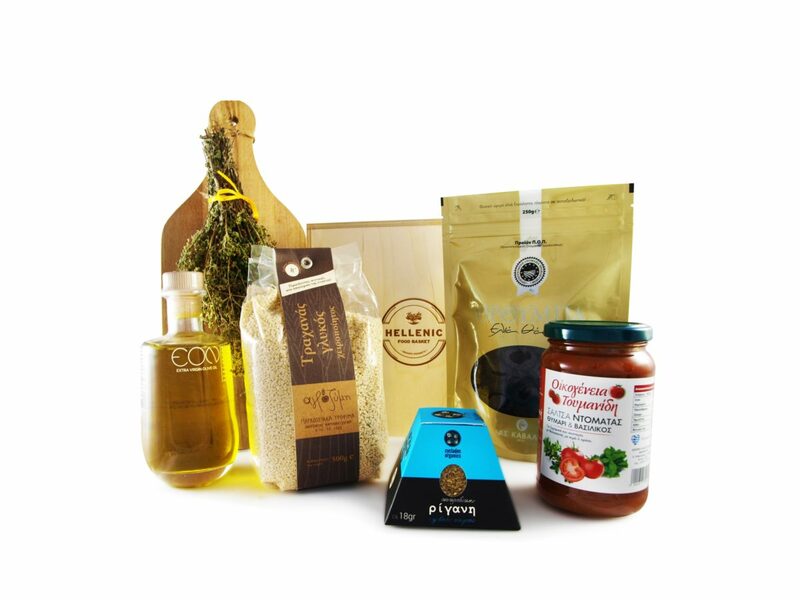 Without the addition of our mushrooms those products would be simple products. Our delicious mushroom risotto for a example would be a simple risotto with mushrooms without the addition our specially dried procedure. 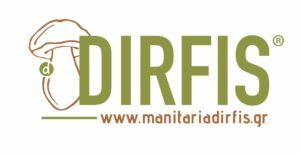 Dirfis mushrooms has a well-organized network of collectors, with the ability and capacity to collect high-quality mushrooms from different parts of Greece. Our wild mushrooms are hand-picked in a sustainable way within their natural environment under the care of our agronomists. Our wild mushrooms thrive far away from industrial pollution under fir, oak, beech trees and their neighbours are wild roses, strawberries, thyme, oregano and a plethora of rare herbs. The amplitude of products range over 100 carefully developed products, meticulously designed by expert agronomists and chefs. 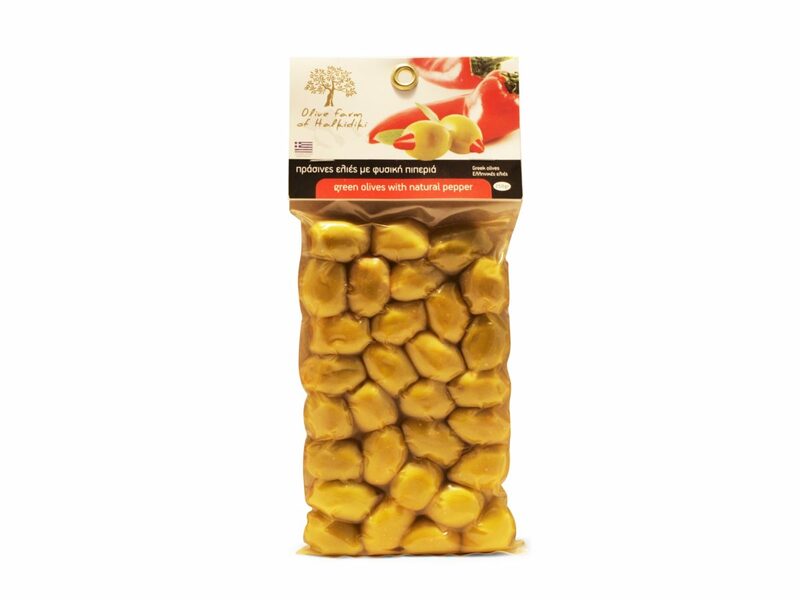 The range includes fresh and dried mushrooms, mushroom soups, truffle products, marinated mushrooms, mushroom snacks such as mushroom chocolate and mushroom cookies, pasta with mushrooms, medicinal mushrooms. Dedication to the science of agronomy and especially to the field of agricultural mycology, the non-negotiable quality of the products and our overall activities, our enthusiasm, zest and love for this job are just some of the values that distinguish us. 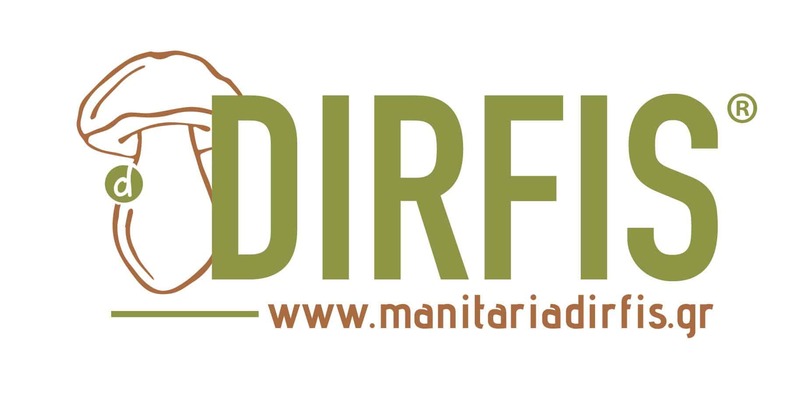 Dirfis mushrooms is an ISO 22000:2005 certified company, having met all international specified requirements for a food safety management system and demonstrated its ability to control food safety hazards in order to ensure that food is safe at the time of human consumption. The product “Fresh Shiitake Mushrooms” was awarded the 2009-2010 GOURMET prize. “BEST CULTIVATION PRACTICE” distinction in 2014 from the Euboea Chamber of Commerce. Dirfis mushrooms participates in research projects, in collaboration with the Agricultural University of Athens (General and agricultural microbiology department), The Harokopio University (School of Health science) and the University of Hohenheim for the development of new innovative products, as well as, the advancement of mushroom science and technology. 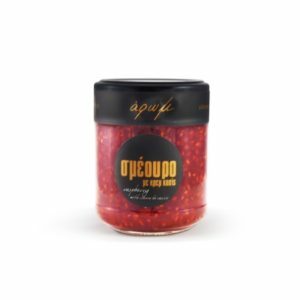 25,00€ – 30,00€ "Inc. Vat"
Raspberry with creme de cassis 4,10€ "Inc. Vat"
Green Olives with Chili 2,80€ "Inc. Vat"
Minoan Gaia - Mini barley rusk 3,40€ "Inc. Vat"